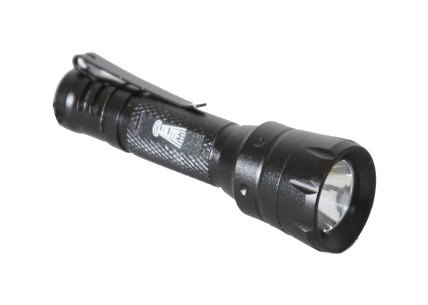 This miniature version of the PL-1 Pocket Light is perfect for slipping in a pocket or clipping to a bag. 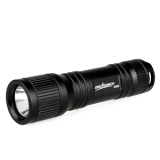 Measuring only 85mm in length, it is designed to be light and compact without compromising on quality and performance. 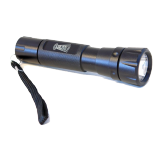 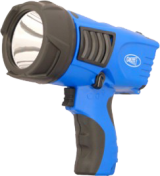 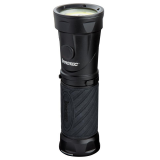 This torch can illuminate up to a distance of 100m. 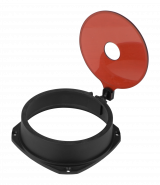 For easy attachment, it comes with a pocket clip. 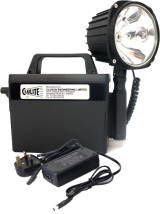 Supplied with 1 x AAA battery.